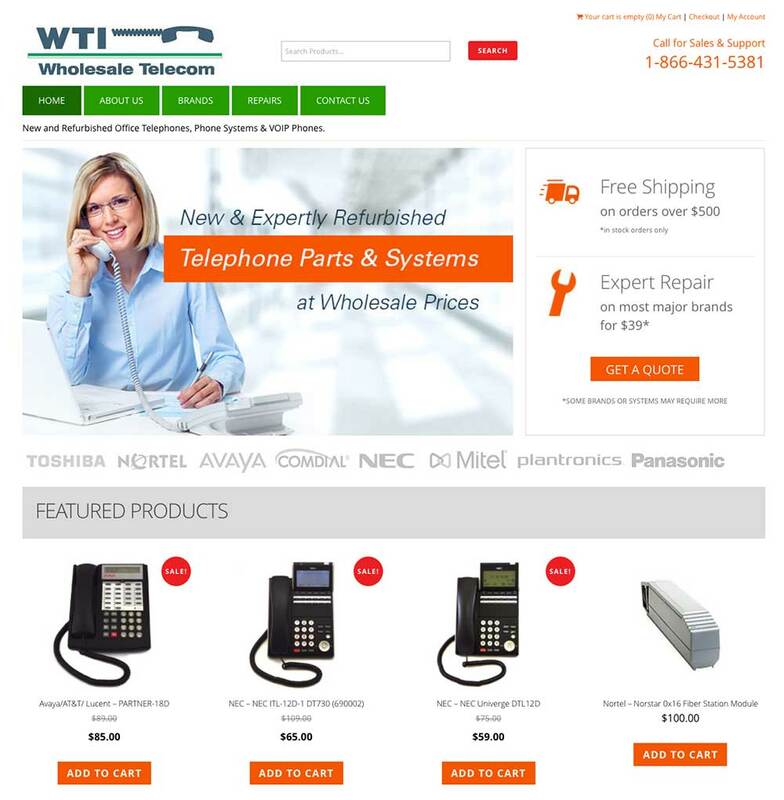 Wholesale Telecom is a St. Louis-based B2B national reseller of refurbished phone systems and parts that has primarily been focused on outbound sales in a very competitive landscape. But as the industry has swiftly moved into the e-commerce space and the company needed to keep pace with their competitors, reach smaller wholesale buyers they normally did not work with, and capture the growing individual customer market. 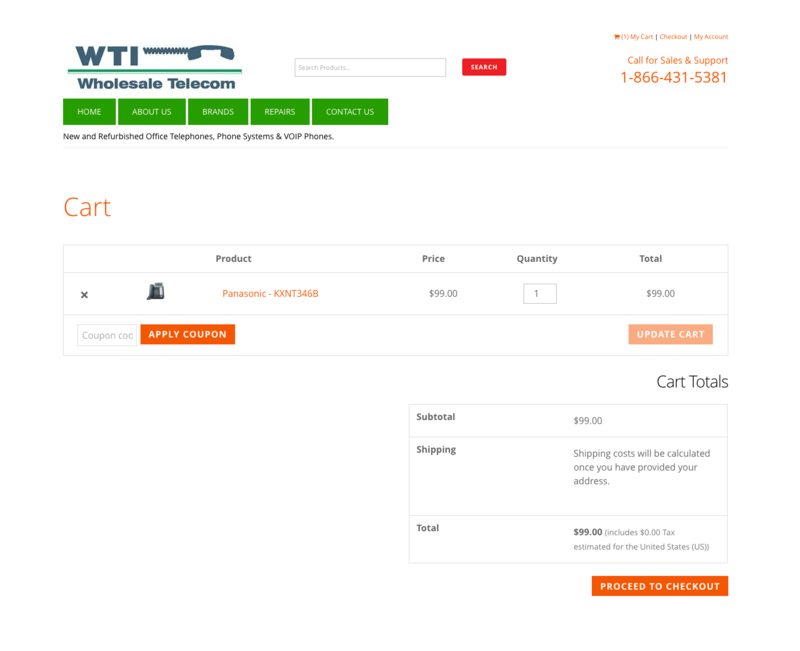 Wholesale brought in SimplifiedSolutions to help them enter the e-commerce marketplace. 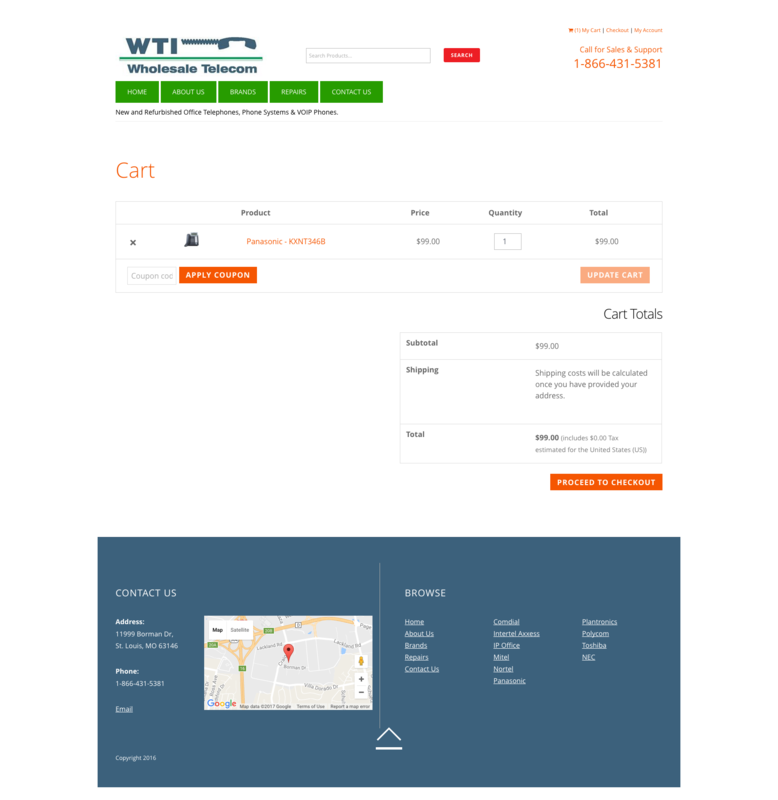 Before we started building anything, SimplifiedSolutions did an in-depth analysis of the online landscape so clients would have a better idea as to how other companies were approaching pricing and providing a positive shopping experience, and even what they were spending on online paid searches to promote sales. This collaborative process allowed us to create a plan to not only build an e-commerce website that fit Wholesale’s business goals and budget, but to also develop a digital marketing plan that would help accelerate growth. 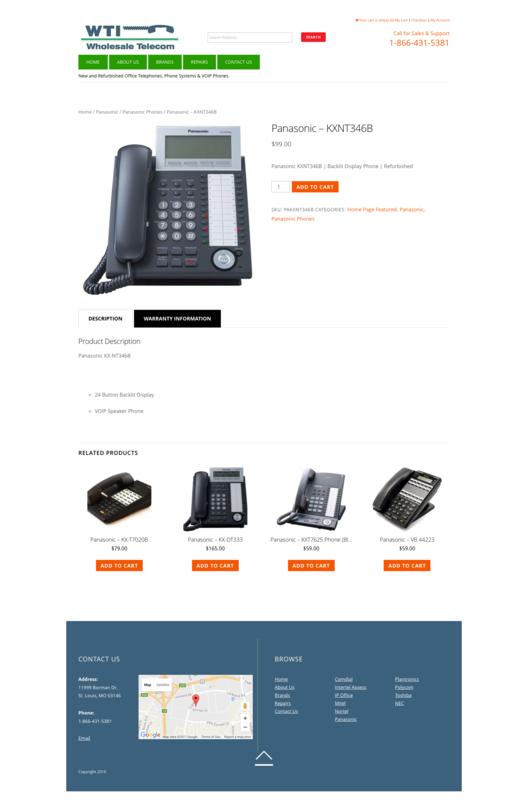 The final solution was a customized WooCommerce website; this widely used platform had many of the features and functionality that Wholesale would need to launch and manage over 400 existing phones and parts, with the ability to scale up to 10,000 products. To help market the website, SimplifiedSolutions fully optimized each product page for search engines and developed multiple Google Adwords and Google Shopping campaigns to drive traffic to specific products. We also created a retargeting display ad campaign to help promote specials related to previous searches. 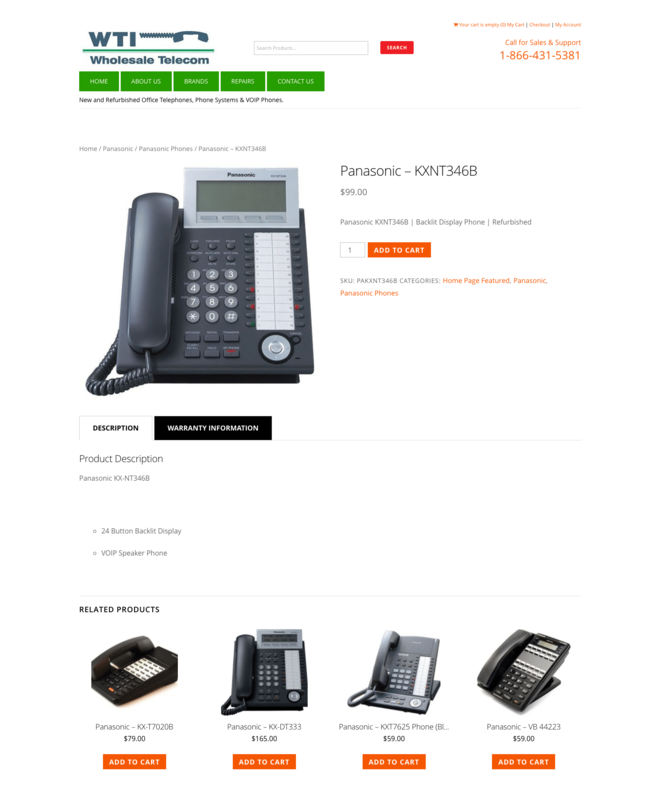 As a result, Wholesale is now set to market and sell its inventory of phones and parts directly to a new channel of B2B buyers they had no access to before. Success is just a click away. Click here to learn more about how we can help you with your e-commerce project or call 312-846-7669.